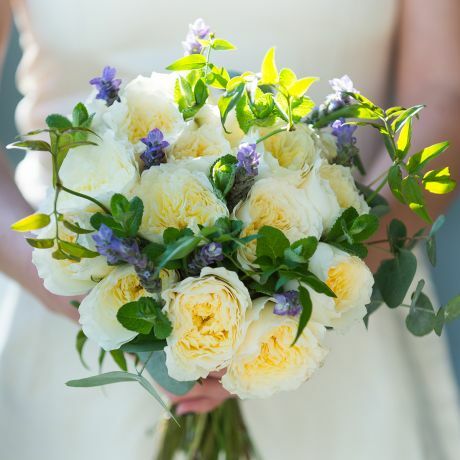 We can provide the most incredible, scented Wedding Flowers for your big day. Our expert team have designed the collections below. 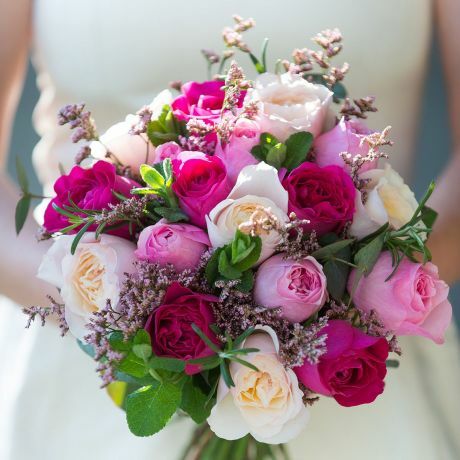 If you are looking for bespoke wedding bouquets please call us on 01730 818 300. 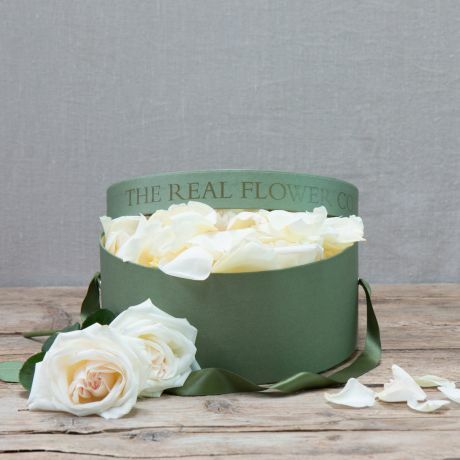 For more information please email us weddings@realflowers.co.uk or call our wedding specialists on 01730 818 300. 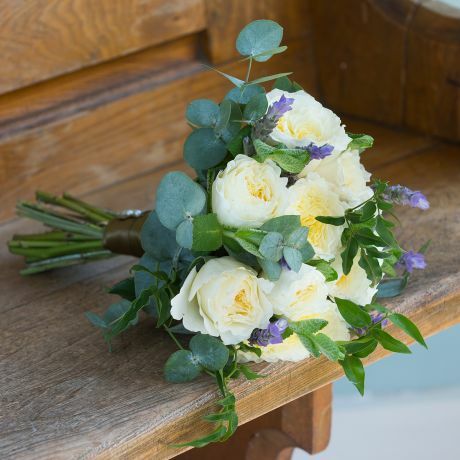 You many have seen our flowers in bridal magazines and on wedding blogs as we are very often featured. 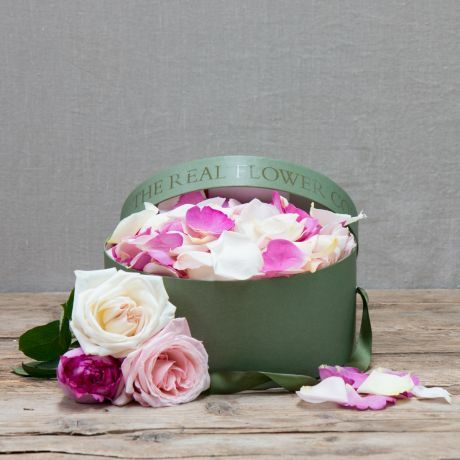 We pride ourselves on natural, scented and locally grown roses, flowers, herbs and foliage’s ideal for hand tied arrangements which capture the freshly picked from the garden style. 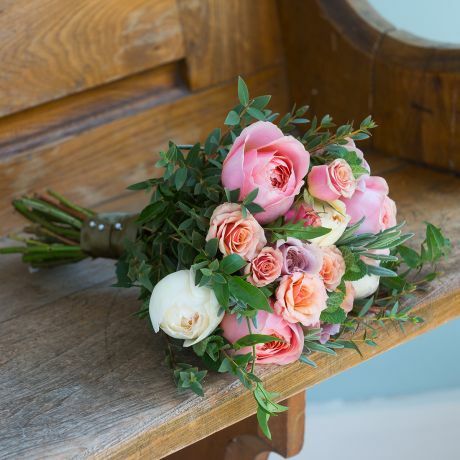 We have created a stylish Wedding Collection of wedding bouquets, corsages, button holes and arrangements in a variety of colours using our own highly scented roses and flowers and the ever popular David Austin rose varieties that we also grow such as Kiera, Patience, Juliet and many more. Whether it is a small wedding or last minute request our online range with a premium next day service is perfect for this. Our team are also on hand to talk should you have any queries regarding the range or any special requests. 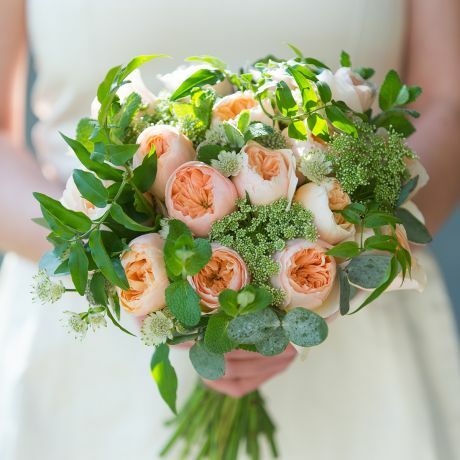 Select your own or one of our affiliated florists to create your perfect bridal and wedding flowers using flowers purchased from The Real Flower Company or David Austin ranges. 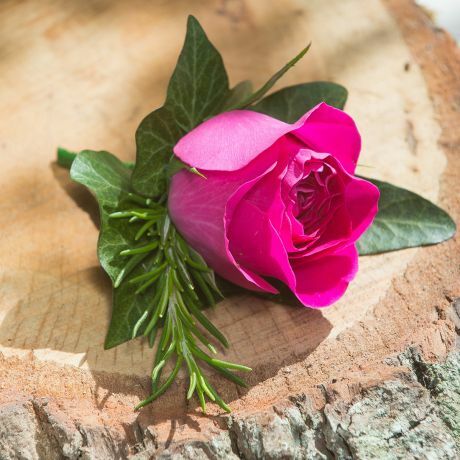 Your florist can order on your behalf and enjoy specially reduced prices. 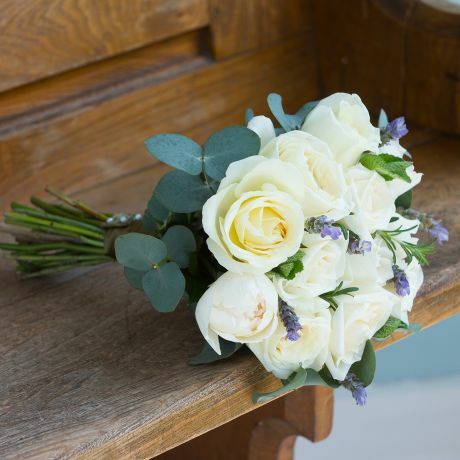 For more information, please email us weddings@realflowers.co.uk or ask your florist to contact us themselves to discuss your requirements. 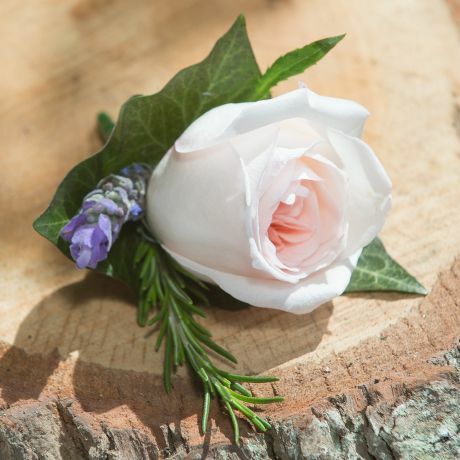 Purchase any of our scented rose and bridal flower varieties and create your own (with the help of friends or family!) amazing bridal flowers. Great fun and really cost-effective! If you'd like to see our flowers (and take in their heady perfume!) then you can visit us at our workshop on the Hampshire/West Sussex border. 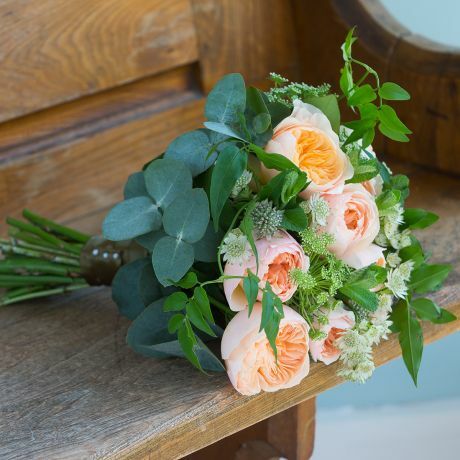 Please email us weddings@realflowers.co.uk or call to arrange a visit 01730 818300. 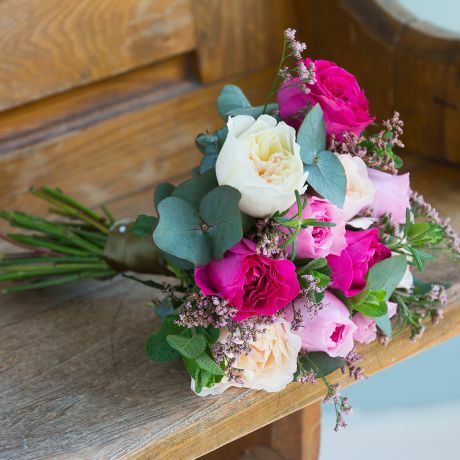 We offer a Next Day premium delivery service nationwide (with exception of a few postcodes in the Highlands and Islands) for our bridal flowers. 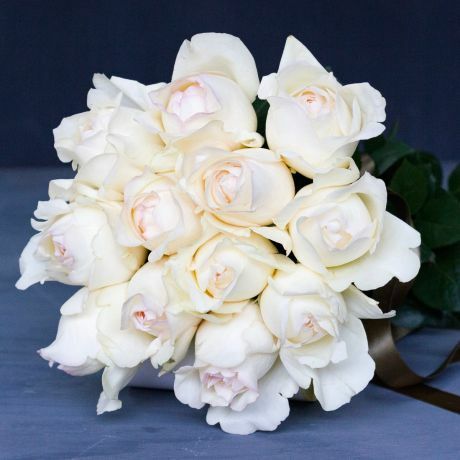 Please contact us for advice about the best date to get your flowers delivered in order to ensure they are in peak condition for your big day! 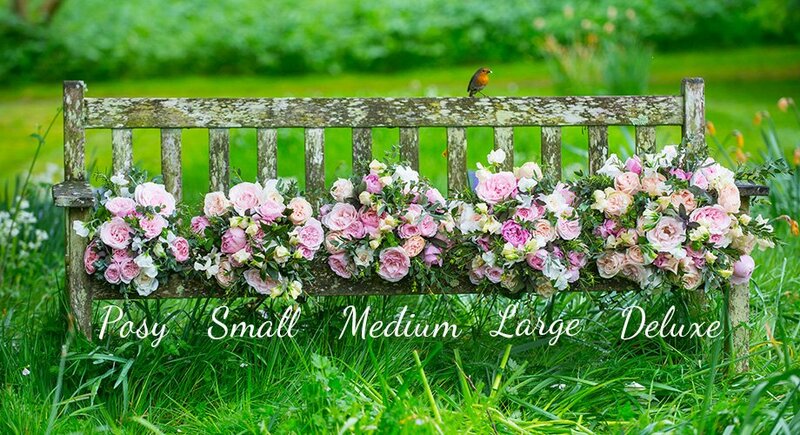 As we grow all of our own scented flowers on our own English and Fairtrade farms our prices are very competitive. 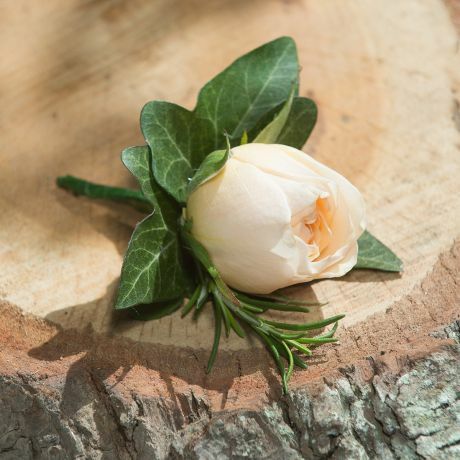 Our off-the-peg Wedding Collection offers great value for luxury scented wedding and bridal flower arrangements. 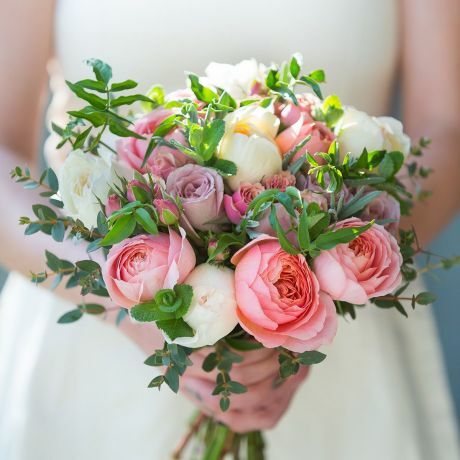 We supply roses and flowers to some of the UK’s finest wedding and event florists. 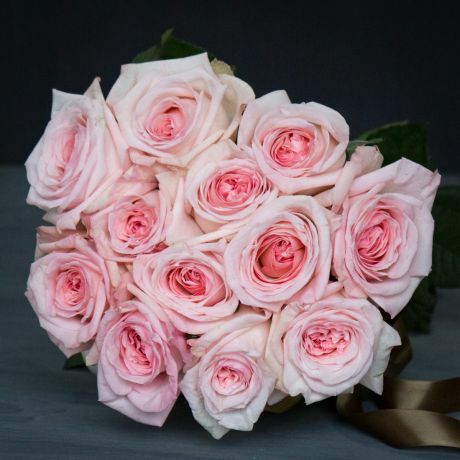 They love working with us due to the year-round fixed prices, fantastic customer service and of course the quality of our scented roses and flowers. 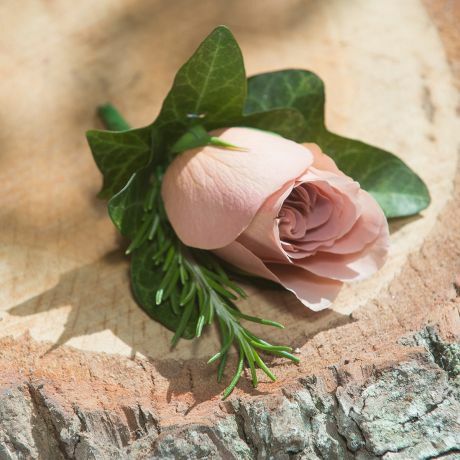 If you want to go the DIY wedding flower route, we can offer you a choice of amazing scented flowers at really competitive prices.